WWB partnered with Paris 2018, Paris-Lutte, and the FGG Sports and Steering Committees to put on the very successful wrestling and grappling events at Gay Games X.
WWB is partnering with Hong Kong 2022, and the FGG Sports and Steering Committees to put on the wrestling and grappling events at Gay Games XI. You can be involved through one of the WWB clubs listed here. Welcome to Columbus, Ohio's first all-inclusive wrestling club in the heart of the best wrestling state in the country. If you would like to donate or participate, email us at cbuswrestlingclub@gmail.com or visit us on Facebook>. Denver Wrestling Club was founded in 2012 by Coach Greg Lines, who had been the head coach with the San Diego Bulldogs. Our USAW member club trains in freestyle wrestling and offers a tradition of wrestling camaraderie, participation, and achieving personal best on the mat. For more information, visit our website, or Facebook. Golden Gate Wrestling Club was founded in 1982 by Don Jung to be the host club for wrestling at Gay Games I in San Francisco. 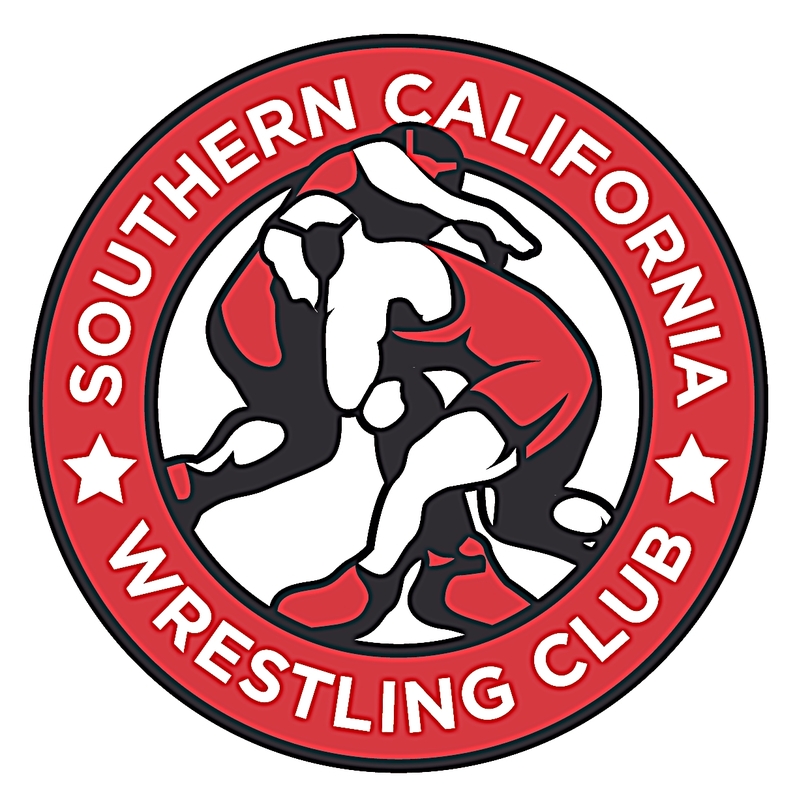 A chartered USAW club, GGWC offers adult practices three times a week, runs a youth wrestling program for the City of San Francisco, and has a San Francisco Alliance Wrestling division to provide coaching for high schoool wrestlers. GGWC will hold its 32nd. Don Jung Memorial Tournament in September 2019. Visit us here for further information: all programs, or Facebook. Sydney's Harbour City Wrestling Club was founded in 1993 and currently runs weekly wrestling training nights, beginner workshops and regular intra-club tournaments. International WWB-sanctioned events club members regularly compete in include the Sin City Shootout, the Gay Games, and the Don Jung Tournament in San Francisco. Visit our website, or Facebook, or email us. The Berlin Wrestling Club EINSTEIGER is an open, non-profit, amateur freestyle wrestling group. We welcome gay, bi and straight people with little or no wrestling experience as well as trained freestylers and collegiate wrestlers, so any adult is welcomed to join and practice with us. Our training programme is geared towards wrestlers of all levels from total novice to trained freestylers. Please note that our practice level may not always be sufficient for competition level wrestlers. London Amateur Wrestling trains in Greco-Roman/freestyle wrestling and grappling. We originated in London, but now hold our regular practice sessions in Brighton. Our club is a close knit friendly community underpinned by open and honest friendship between all our members. Our mission is to promote the close combat sport of wrestling amongst enthusiasts. Everyone is very welcome to join us irrespective of gender, race, religion or sexuality. Our philosophy of equality is strongly ingrained in all of us. LAW is always prepared to assist any collection of wrestling enthusiasts organise themselves. To learn more about us, visit us at law-wrestling.org. The Melbourne Wranglers is a DGS (Diverse Gender & Sexuality) not-for-profit community sporting club based in Melbourne, Australia. Founded in 2015, the club runs weekly wrestling training in freestyle wrestling, beginner workshops and social activities. You can find us on the internet at melbournewranglers.com, or visit us on Facebook, or email us at info@melbournewranglers.com. 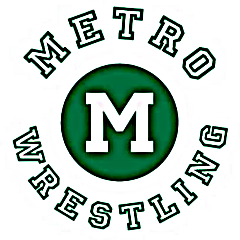 Metro Wrestling is New York City's accessible, gay-friendly freestyle wrestling club for adults. We hold regular weekly practices in multiple syles of wrestling. For more information, please feel free to visit our website, see us at Facebook, or email us at mgwa@metrowrestling.org. San Diego Wrestling Club was founded as the San Diego Bulldogs Wrestling Club on April 18, 1998 by Russ Connelly and Dennis Mori. and has >20 years of tradition, camaraderie, participation, and achieving personal best on the mat.. The club is focused on freestyle wrestling and has hosted an annual tournament since 2007. For more information, visit our website, or visit us on Facebook. Paris-Lutte est un club associatif qui permet des hommes et des femmes de pratiquer la lutte dans un cadre convivial et sportif. Paris Lutte is a hetero-friendly LGBT freestyle wrestling organization created in 1999. Our affiliation to the highly successful municipal wrestling club of Bagnolet grants us access to qualified coaches, a spacious combat room (three large permanent mats almost unique in France) and to the French federal wrestling licence for our members. We cultivate leisure practice and interclub exchanges in a friendly atmosphere, with twice-a-week practices and occasional tournaments. You can find us on the internet at paris-lutte.org, or Facebook. The Philadelphia Spartans were founded in 1991. We welcome participants with little or no wrestling experience as well as trained freestylers and folks-style/collegiate wrestlers to our weekly practices. In addition to attending other tournaments, we host our own freestyle tournaments twice a year. To learn more about us, visit phillyspartans.com, or see us on Facebook.